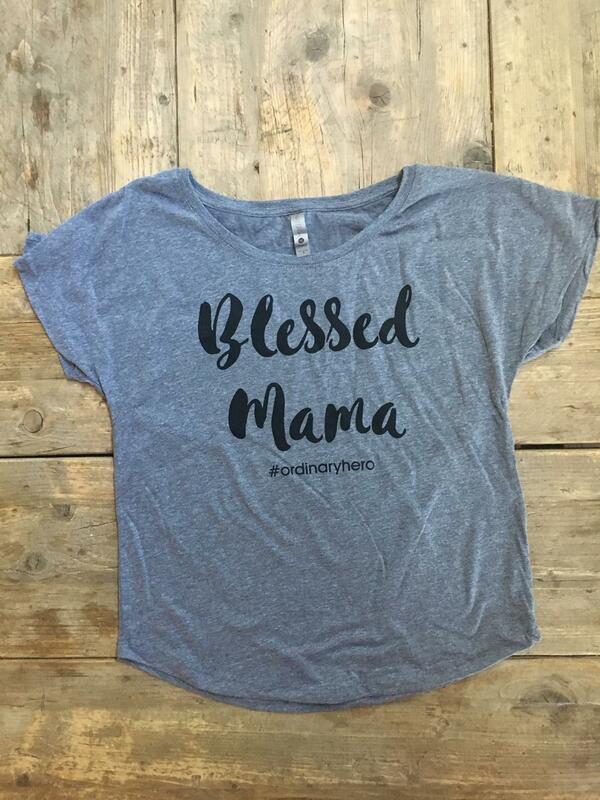 This comfy tee will be one of your favorites! It has a flowy fit that you will love! The combed cotton gives this tee a super soft feel. Fabric laundered, 4.3 oz, 50/25/25 ployester/combed ringspun cotton/rayon. 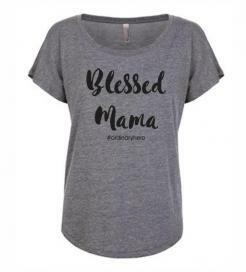 Every Blessed Mama will love this!